Read more, learn more, play more with your Sesame Street friends. Contact the library for username and password. World Book Early World of Learning early childhood digital resource, is a child’s first encyclopedia, eBook, and introduction to core early concepts. Classic songs, nursery rhymes, and fairy tales complete the program, and are often included in the lesson plan for each story. Ensure student and educator success with EBSCO’s interface for primary schools. Designed to meet the unique needs of its users, Explora supports both student research and classroom instruction with rich, reliable content and easy-to-use functionality. The Children's section of the Highland County Public Library. 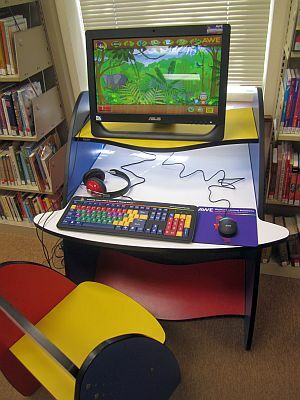 Three computers are available exclusively for children, loaded with educational programs and games. These computers are not connected to the internet. We have nature-themed backpacks designed to help families, Scout groups, home schoolers, and other groups explore nature and learn science concepts while visiting a Virginia State Park. 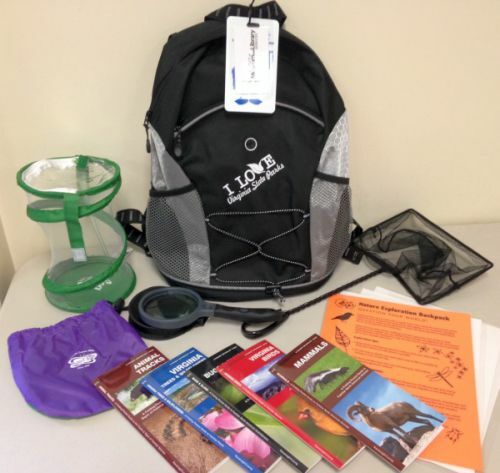 The backpacks were provided to all Virginia libraries as a result of a collaborative project initiated by the Library of Virginia, the Virginia Department of Conservation and Recreation, the Science Museum of Virginia, and the Institute of Museum and Library Sciences. Each backpack contains a free parking pass good at any Virginia State Park, a magnifying glass, a bug cage, a dip net, five pocket guides, and activity sheets. HCPL has four backpacks that are ready for check-out now. Highland County Public Library and the Highland Elementary School are teaming up to bring this excellent early literacy program to Highland County children ages 0-5. Enroll your child in Dolly Parton's Imagination Library and we'll send them a FREE BOOK in the mail every month until their fifth birthday. The time you spend reading with your child opens their mind to faraway places, exciting adventures, and sets them on the path way to an interest in lifelong learning. Read to your child - it's an investment in their future and the future of our community. If your child lives in Highland County you can register for the program at the library or online by clicking the logo. 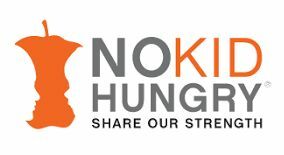 In 2018 the library teamed up with the Department of Social Services to provide summer meals for children at the library. We look forward to continuing the program in 2019!